Another early start on day two at 8 am, although not for the regional team who were still in their hotel enjoying a nice long breakfast! This was the busiest day by far and everyone rallied around to ensure clients were looked after and producers given breaks for coffee and lunch. 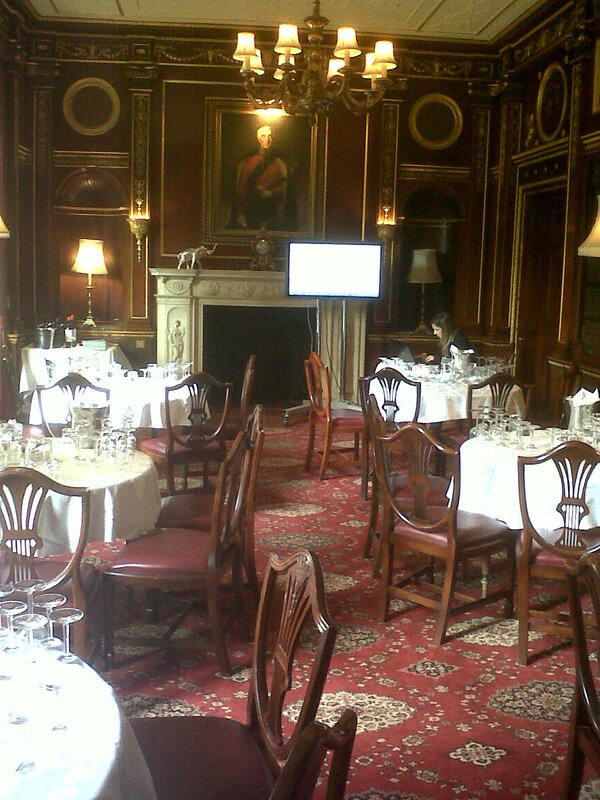 The London International Wine Fair is always an important date in the Bancroft events calendar. 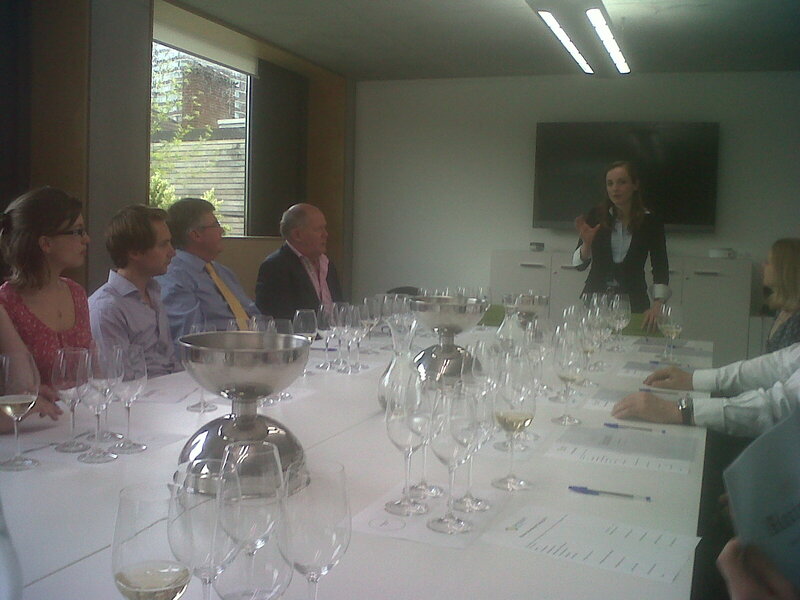 Every year the UK wine trade flocks to the The Excel Centre for three days of tasting and networking. This year the Bancroft stand welcomed double the number of clients as last year and we had a great show. One of the most beautiful rooms I have ever held a tasting, the library at the Oriental club. The inception of this Luigi Bosca evening was back at the Argentine generic tasting at the start of the year, when we met the Chair of the Club's Wine Society. He was very keen we came along to preach the gospel according to Mendoza Malbec to convert his dyed in the wool Bordeaux drinkers. 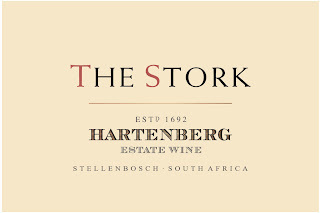 Our wines were awarded 11 medals, including 4 Golds! We are pleased to announce that 11 of our wines have won a medal at this year’s Sommelier Wine Awards, representing 40% of the wines that were entered into the competition. 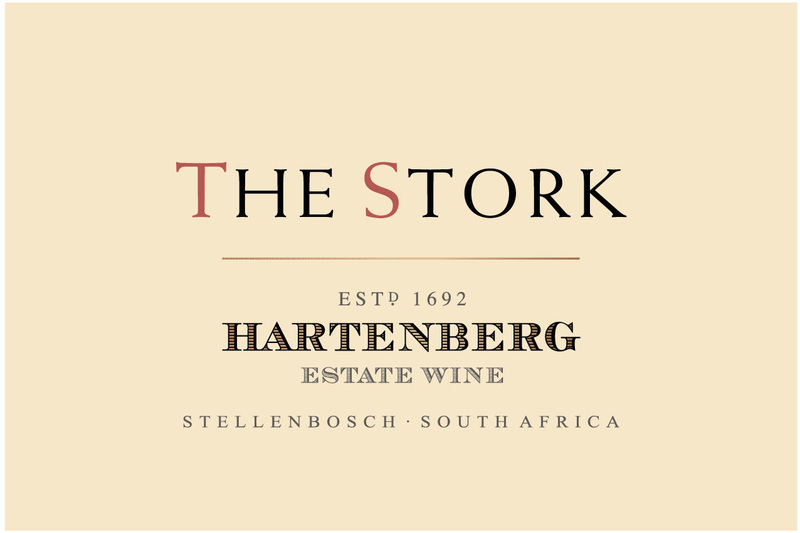 Hartenberg Estate is on top of the world after its highly acclaimed The Stork Shiraz 2008 clinched first place in the top 10 ranking of the 2012 Syrah du Monde competition in France. From the semi-desert near moonscape of rural Mendoza-shire we hopped over the Andes, trying not to think of the film Alive too much, and touched down in Santiago in the late afternoon. We gladly met up with a limping Julio (a recent skiing accident left him with a bad limp – get well soon!) and Jaime, before the relatively simple drive three hours south to their hacienda in the Maule Valley. Driving down the Central Valley’s spinal dual carriageway gave us a good opportunity to see other vineyards from the road and to marvel at the amount of vines and fruit trees planted. Chile has a much greener and more “European” countryside than in Argentina with rolling hills with forests and crops. Arriving as the light was fading gave us a tantalising glimpse of the Mingre estate, but we would have to wait until the morning to properly see it. After a delicious home cooked supper, we retired to the outdoor hot-tub to watch the Southern constellations slowly roll by – all in the name of work! Champagne’s oldest Champagne House, Ruinart, hosted a fantastic evening for 16 very lucky Bancroft guests on Wednesday evening last week. The winemaker Amélie Chatin guided us through five cuvees in an extremely fun and educational masterclass.